Hello everyone! 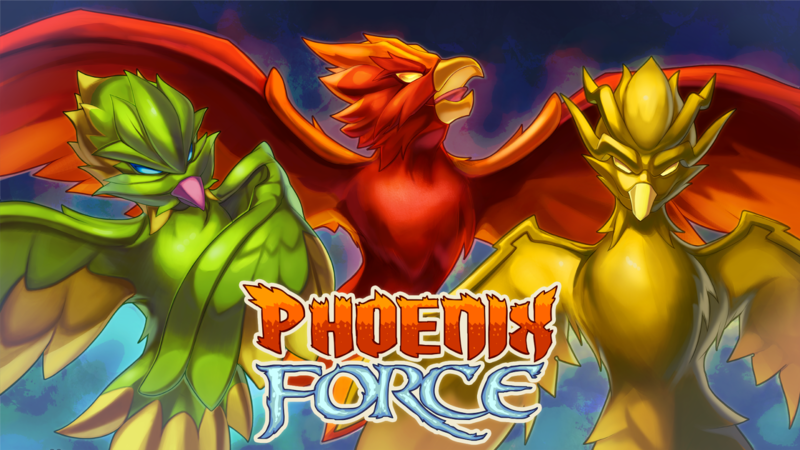 As you may all know, recently there was a Twitter campaign aimed at Awoker Games to bring their highly successful mobile game Phoenix Force to the PS Vita. Vitaboys hunted them down to give us the low down on their anticipated game! 1. For the fans who do not know who Awoker Games are, can you tell us a little bit about the company and Phoenix Force? 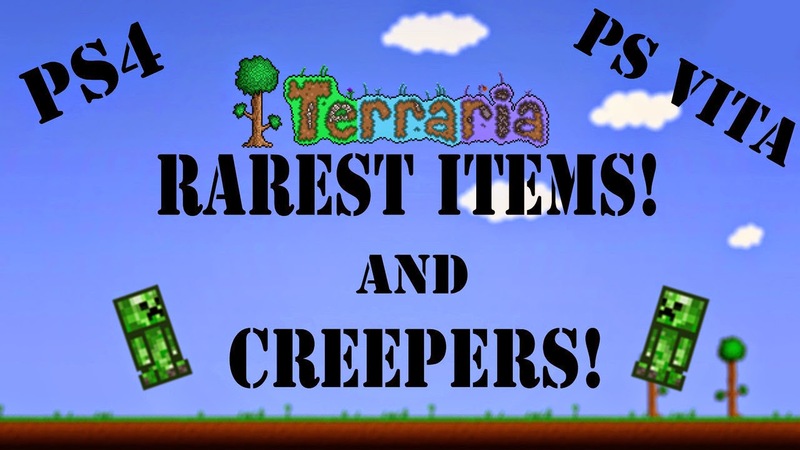 I’m Sérgio, I’m from Brazil, and I started making games when I was 14, and 5 years later, I decided to make a shoot ‘em up with only boss battle that were both challenging and played in quick sessions. That turned out to be Phoenix Force! Today, Awoker Games is composed by me taking care of game development, and Lucas, taking care of marketing opportunities. 2. With Phoenix Force being a success on mobile, has there been any major talks about bringing the game to other platforms? Yes, I like playing on smartphones and tablets, but we believe that if we don’t reach the traditional platforms, we’ll be losing a lot players that would really love Phoenix Force. 3. 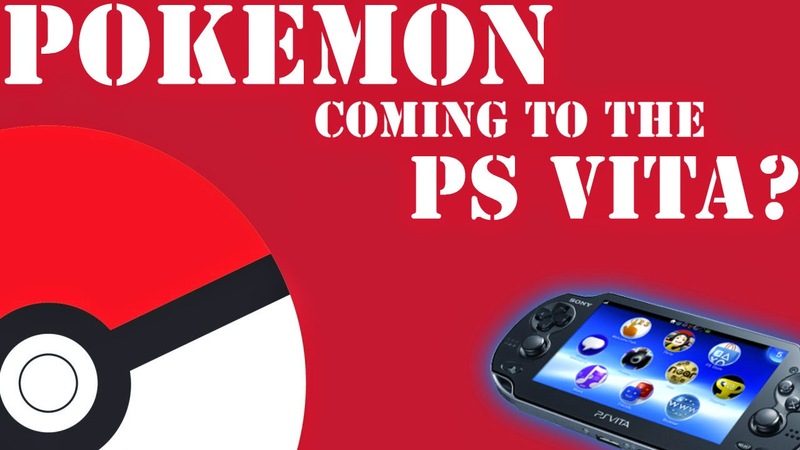 As we all know, there was a huge response by the Vita faithful to bring Phoenix Force to our favorite handheld. Were you surprised with the positive feedback? 4. 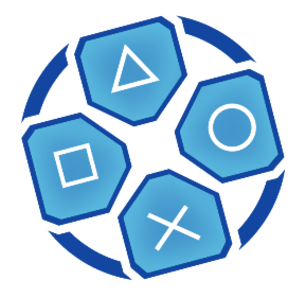 Shahid Ahmad has been a driving force in bringing a large variety of games to the PS Vita. 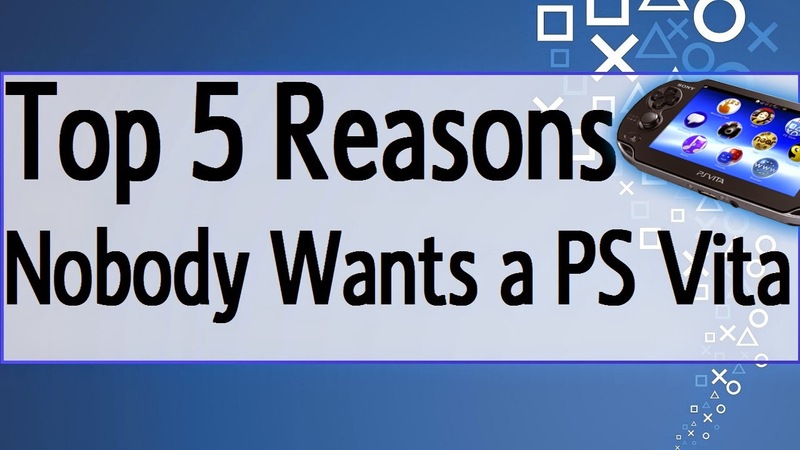 Have you been in contact with him about bringing Phoenix Force over to the Vita? If so, how have those talks been going? Even without Shahid’s support, we still desire to bring Phoenix Force to Vita, and we are going to start a Kickstarter campaign to further develop the game and make the port possible. 5. The most important question that all oue fans want to know, when should we all expect to see Phoenix Force to be released? We want to deliver Phoenix Force to Vita players when the game is complete with 200 levels, cinematics, and a higher level of polishing. There you have it, straight from the horse's mouth! 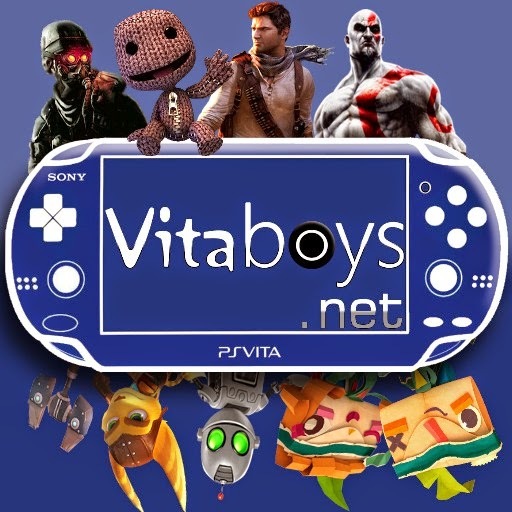 October isn't so far away and Vitaboys will defientely help Awoker get the attention of Shahid about an upcoming Vita game. We may be a small group, but our voices are loud!!! Stay tuned for the release date and review of Phoenix Force.